The monthly tube strike is pretty inconvenient but it does offer opportunities to test things. 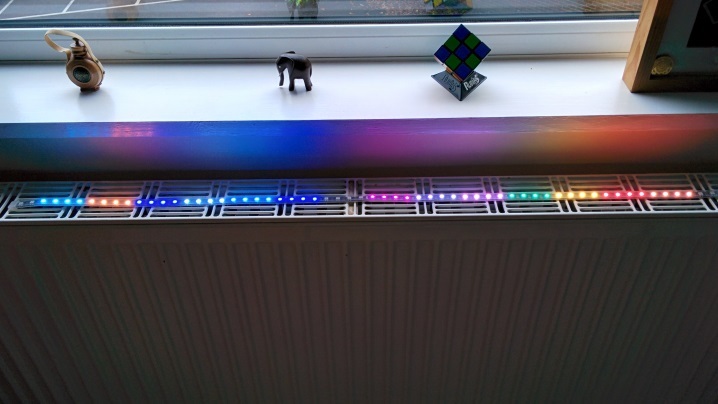 Here is what my LED strip looks like today. Very pretty. For comparison this is what it looks like if you’re lucky enough to have no issues. No movement. 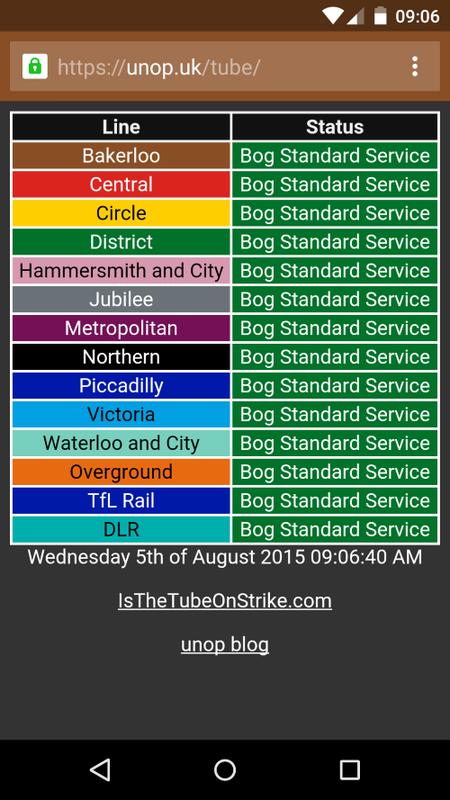 It also gives a real life test for IStheTUBEonSTRIKE.com. Normally it looks like this. 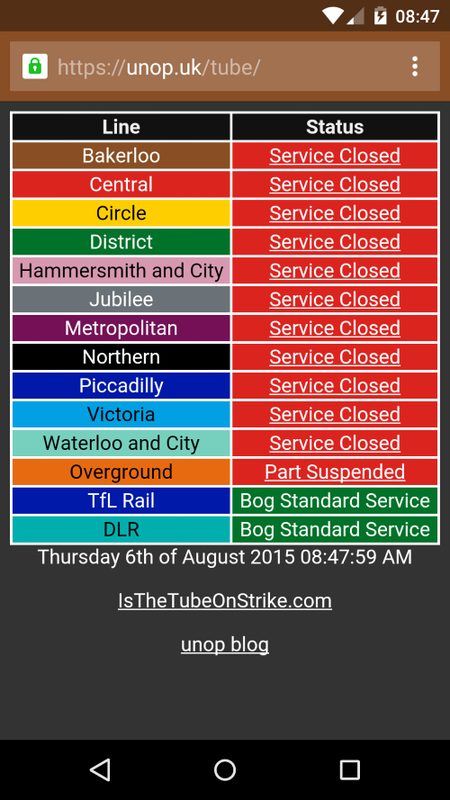 Here is what my mobile tube status looks like today. Sad face. On a good day it looks like this.